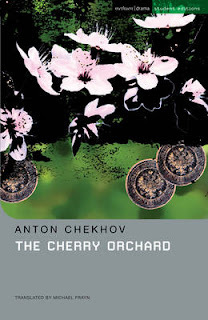 A Literary Odyssey: Book 33: The Cherry Orchard/Finished. This sounds like an interesting Play. 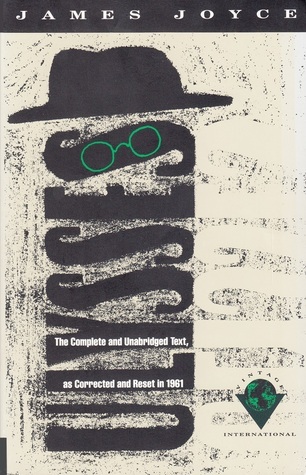 I've read several of Chekhov's short stories, but didn't know he has written plays as well. I think you might be right that it's probably a good idea to listen instead of read plays. I've tried to read plays several times, but often feel I'm staring at a page without really reading it. Another play, you're brave. I have a book of Chekov's short stories at home that I have never looked at, but I definitely will soon. So many books, so little time! 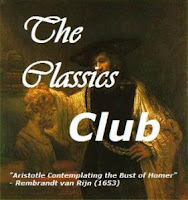 I noticed that you are reading The Pciture of Dorian Gray - I have read this quite a few times and will look forward to reading what you think of it.